Sometimes all you have to do is open a door. Last week, I opened the door into the world of a French artist. His name is Rachid Madani. His studio is in Strasbourg. 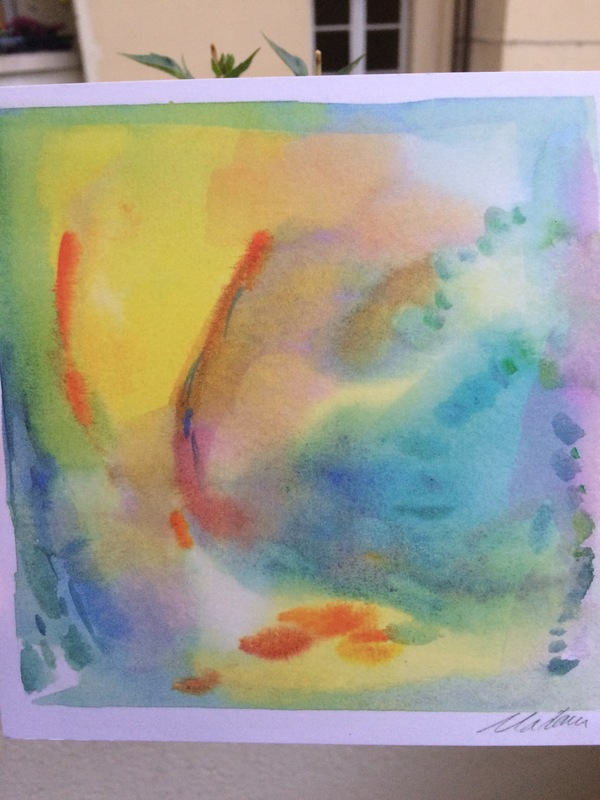 I often passed by his studio and admired the pastel, warm colours of his creations. I wanted to buy some of his wonderful cards. I love to have a stock to give them to friends to say thank you or just mark a moment. I pushed the door and was greeted with a warm pastel voice. 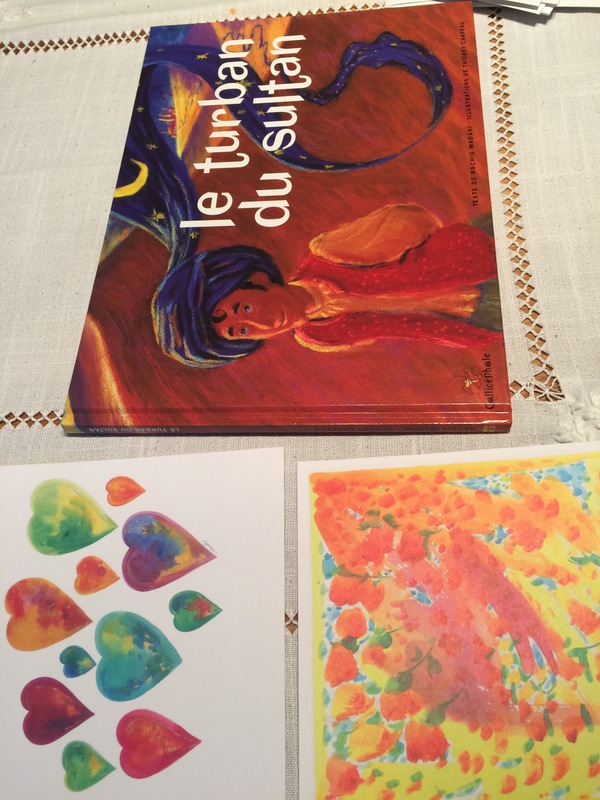 My daugher joined me so he spoke to us about the book he wrote "Le turban du sultan" and about his culture. I did not have cash with me so had to borrow some from my kid&apos;s pocket money. "I did the same this morning", he told us in a moment of complicity. He offered her one of his cards "Le jour se leve". If you are in Strasbourg, open the door to l&apos;atelier d&apos;Art MADANI, 16, rue Sleidan.